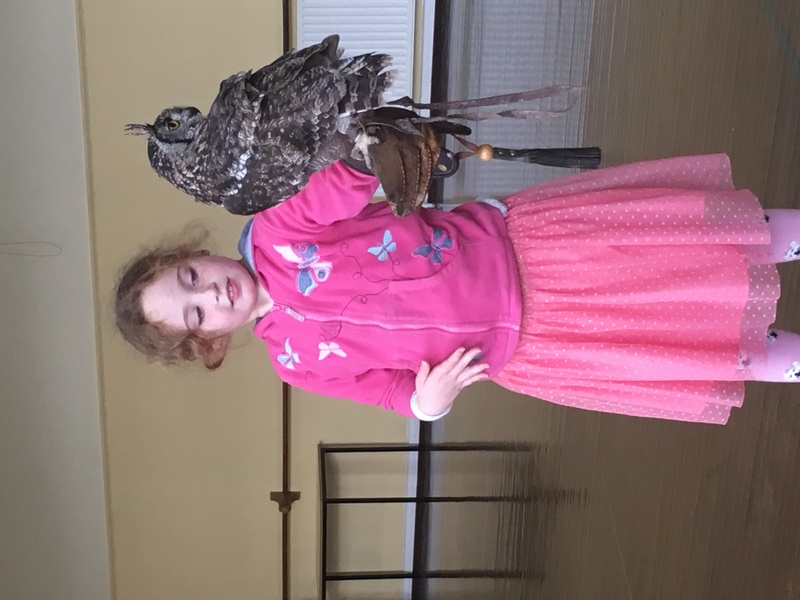 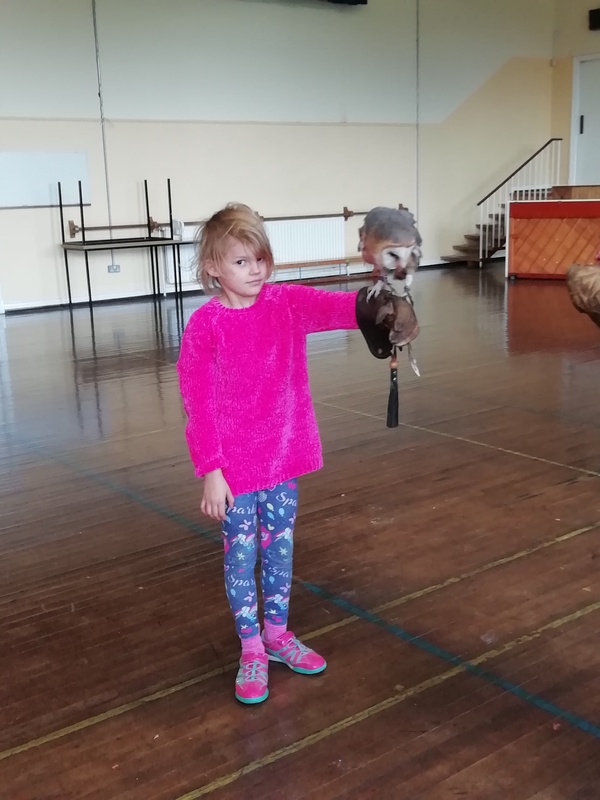 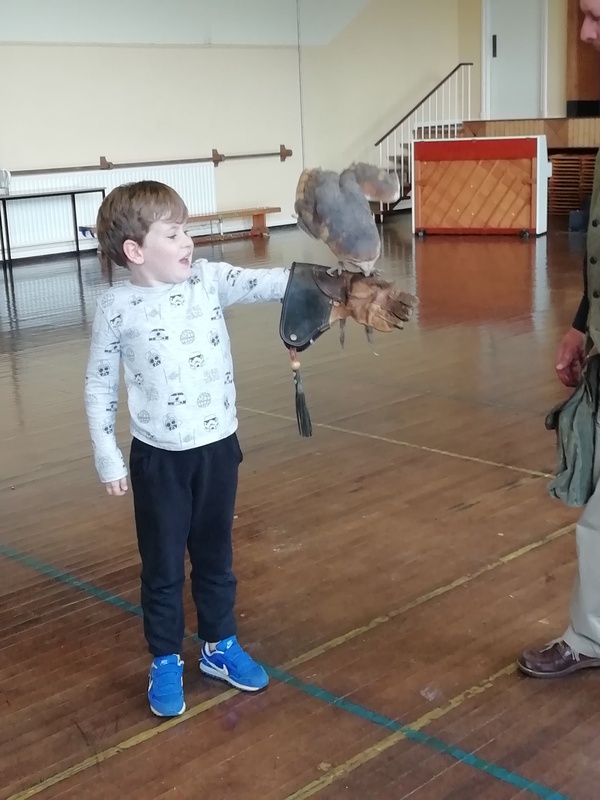 We’re off to a flying start in Second Class with visits from feathered friends! 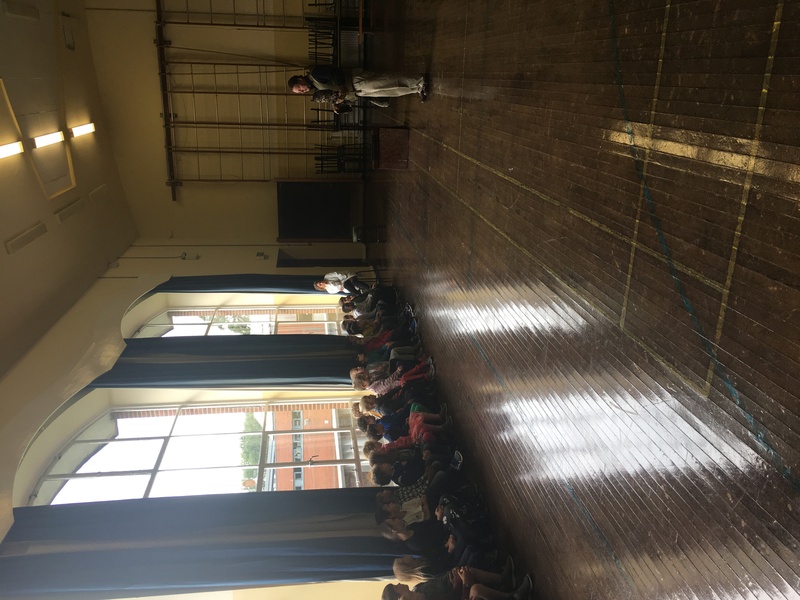 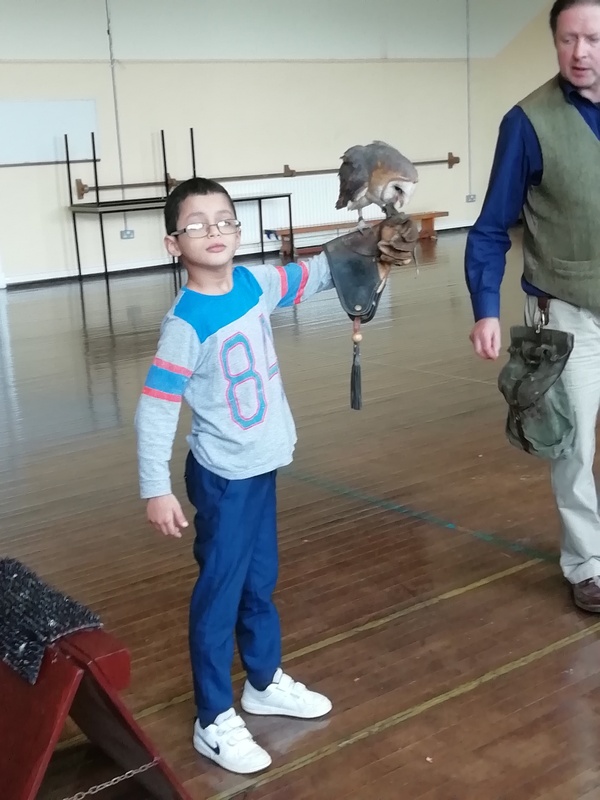 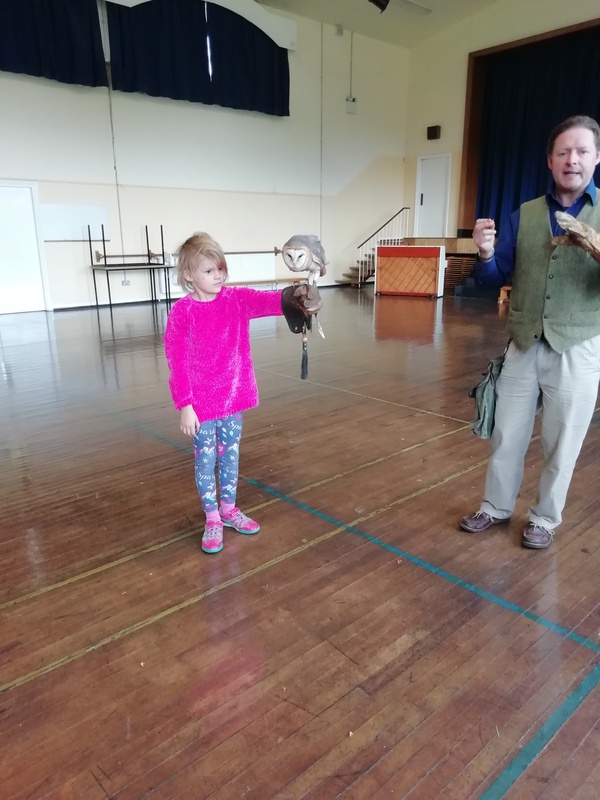 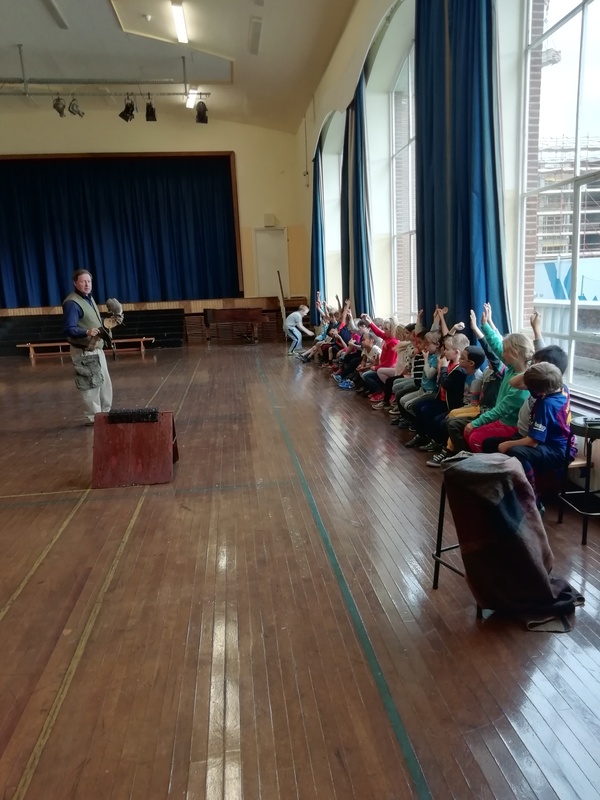 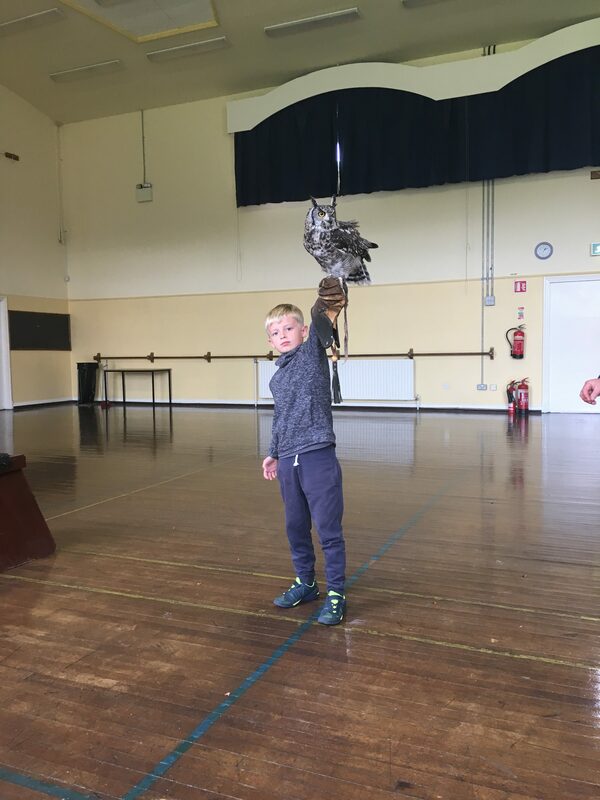 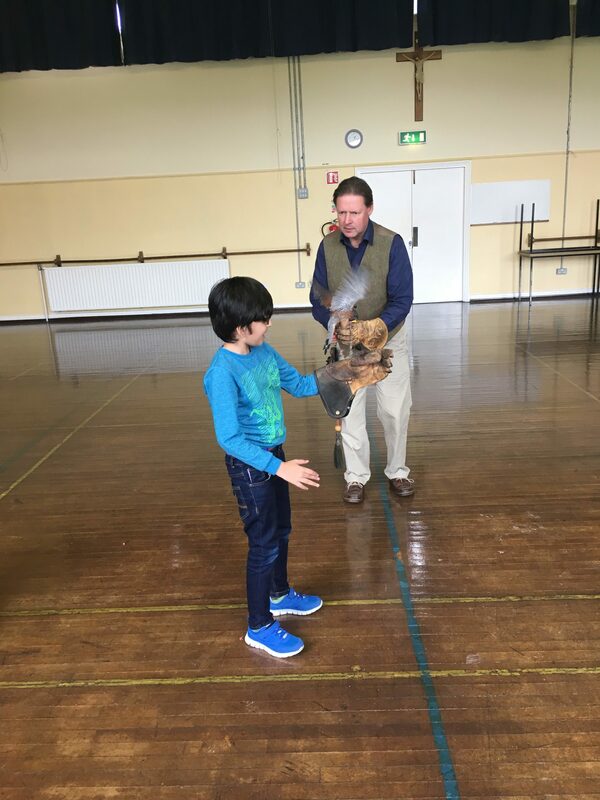 Ian brought his birds of prey for us to see, and because we were so respectful of the birds, some children even got a chance to hold them! 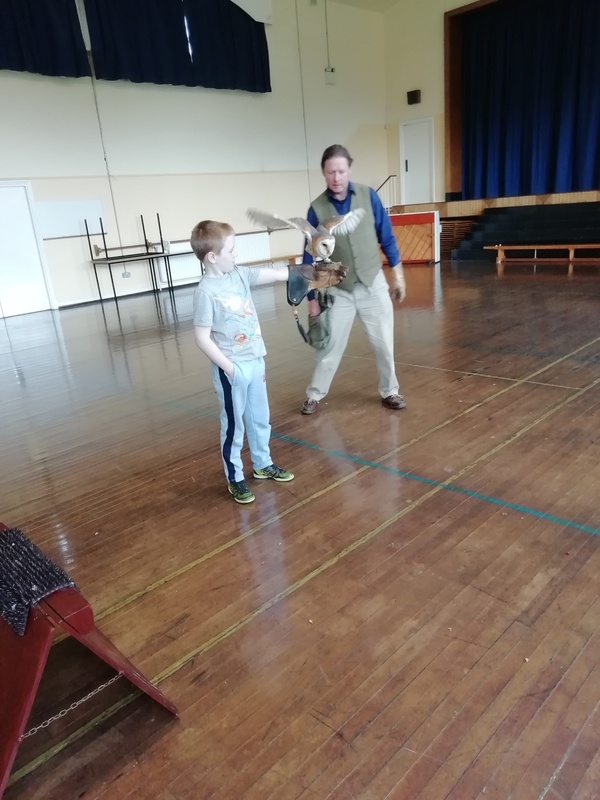 We had been learning all about barn owls, so we were delighted to get to meet Tyto the barn owl. 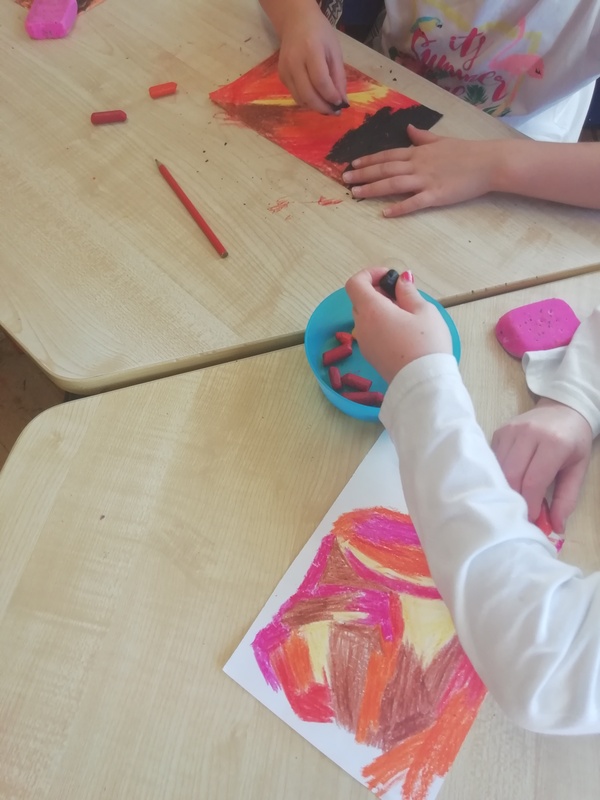 We are also learning about caring for living things, by hatching chicks at school. 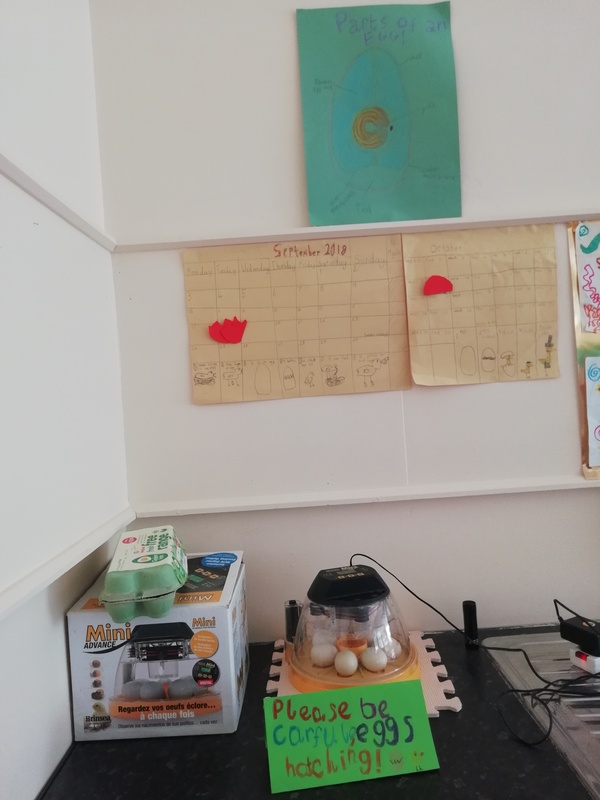 They are due to hatch on the 9th of October, if all goes well. 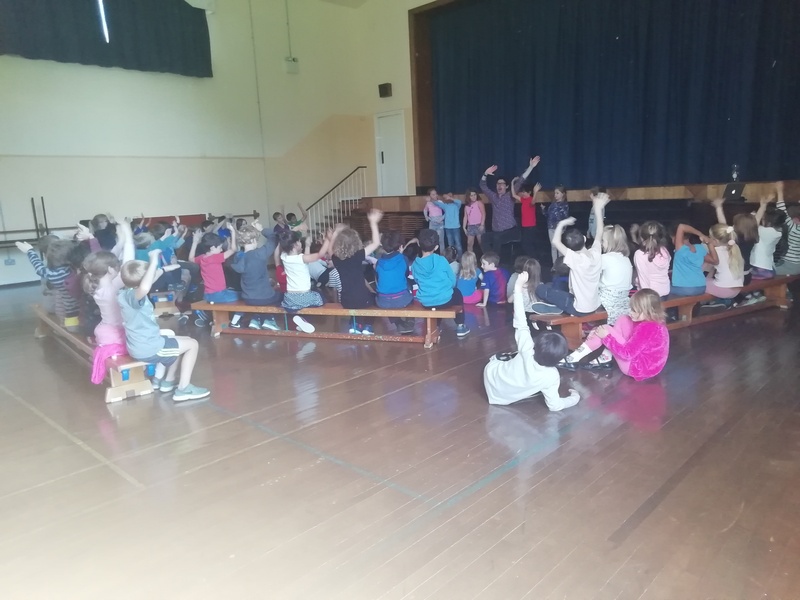 Niall de Burca dropped in to tell us a few funny stories, and we had such a good time, we didn’t want it to end! 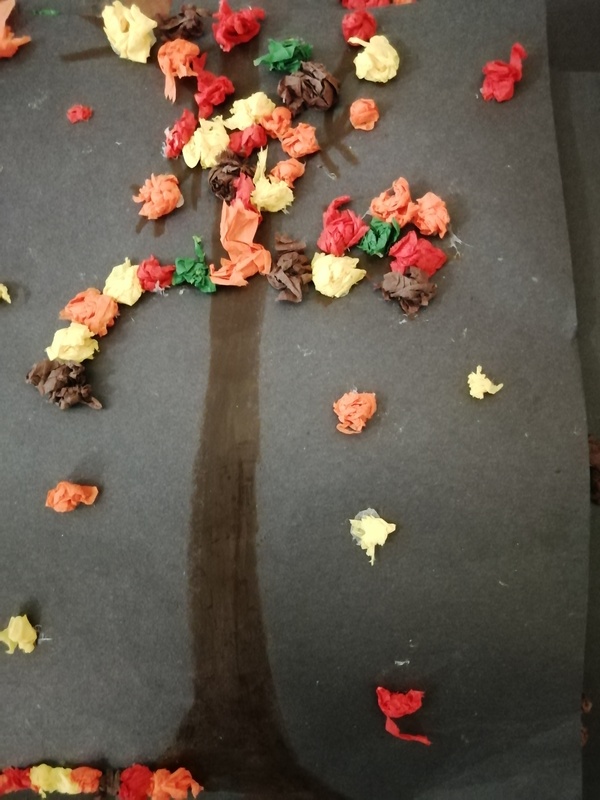 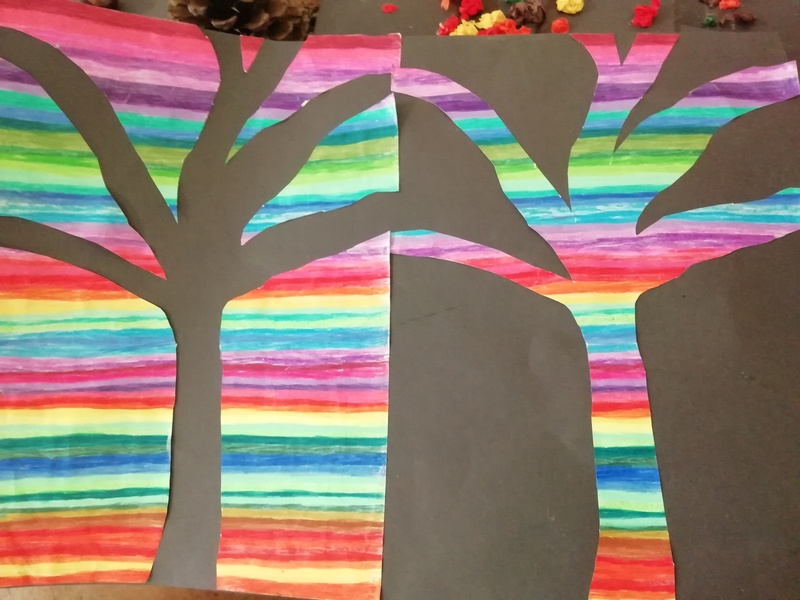 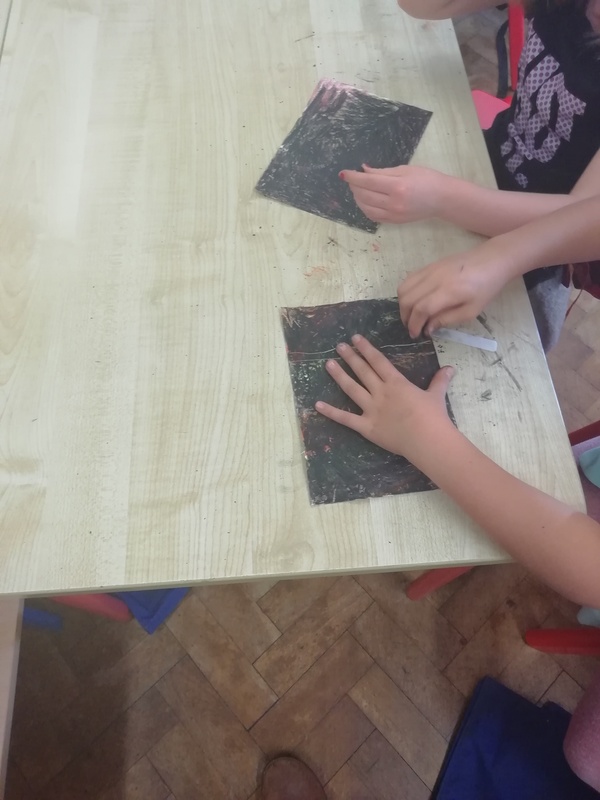 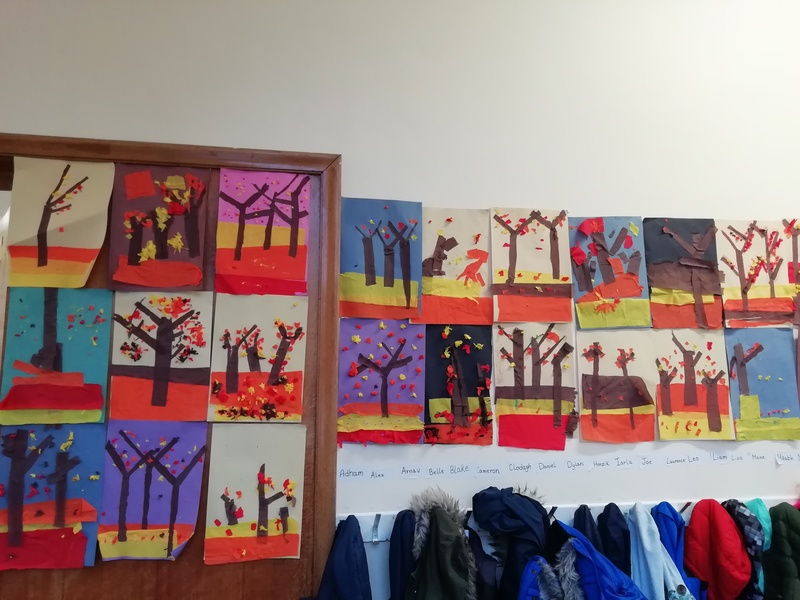 We’re enjoying all the Autumn colours coming out, and celebrating the season through our art.